A pioneering scheme called “Test your Drugs, Don't Test Yourself” is being introduced at Newcastle University. 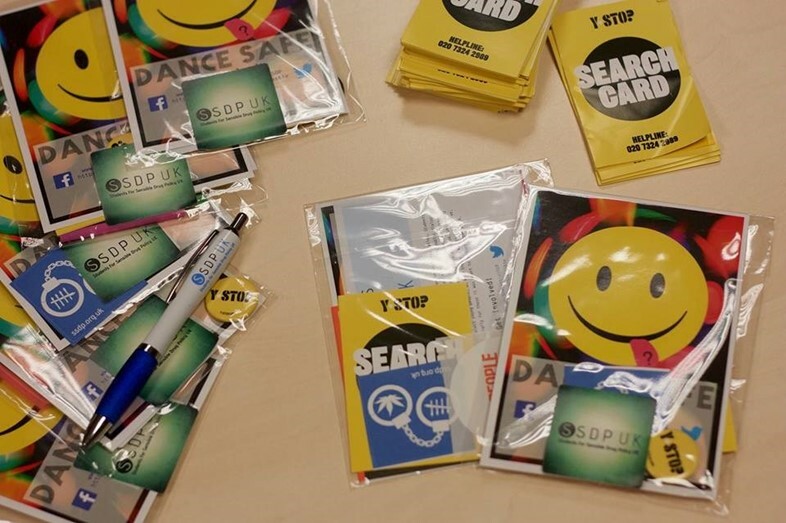 A grassroots society named Students for Sensible Drug Policy Newcastle (SSDPN), at the University’s union has spearheaded a campaign that enables students to receive handy presumptive drug testing kits. 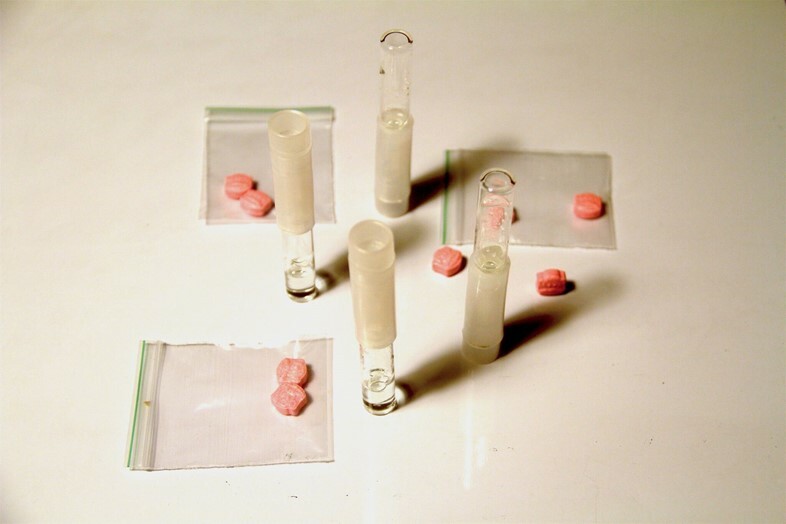 These devices are designed to help a drug user ascertain which substances could be present in any pills or powders that they are about to ingest, snort, or inject. This development surprised me. I worked as a welfare officer at Leeds Beckett University for nearly two years and I really pushed for this. I brought it up in meetings, I wrote formal pitches for the idea; I did pretty much everything short of buying the kits myself and slinging them off the roof of Headingley stadium during Varsity. I was informed that it was never going to happen on account of “the University’s zero-tolerance approach to drugs” and the opinion that it could “affect the intake next year if parents think the place looks druggy”. A much greater emphasis was placed on marketing the University than on the welfare of the students already paying their £9,000 a year. So if Newcastle University is allowing the testing kits, the idea can’t be that bad, right? Wanting to find out more on the topic, we asked some a range of people what they thought. Nick was keen to point out both the usefulness and limitations of his product. “The biggest, strongest message that we want to put out there is that just because you have a good indication of what a drug might be it doesn’t make it safe,” he stressed. 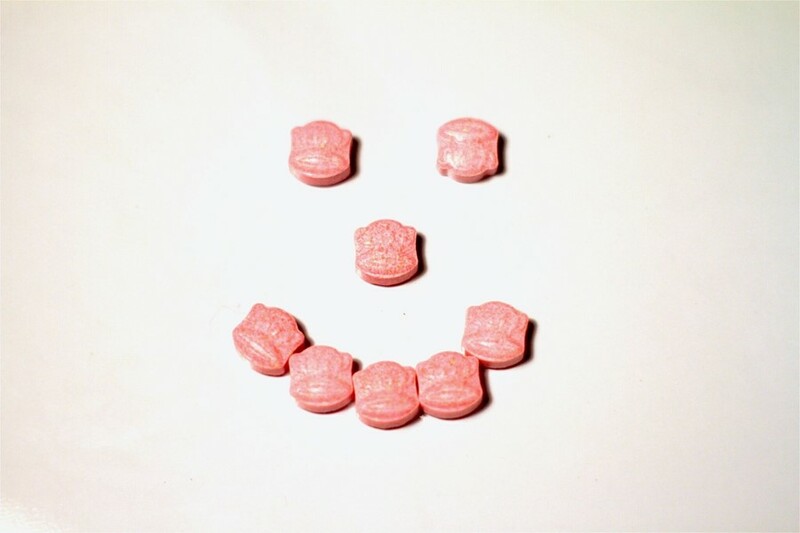 “There was a girl who took an exceedingly high dose of MDMA the other day and tragically died [Faye Allen, 17-years-old, passed away at Victoria Warehouse in Manchester two weekends ago]. So, after becoming exhausted (and a little desperate) I contacted the only outspoken prohibitionist I could think of: Peter Hitchens. As well as being a professional columnist for the Mail on Sunday, his life-long moral crusade against drugs led to him to write a book on the topic titled The War We Never Fought. “This is no great novelty, it’s all part of the general decriminalisation of illegal drugs,” he said. “This country has become the victim of drug decriminalisation for about 40 years. Yet people constantly turn around and tell me there’s some sort of cruel prohibition taking place. “The local authorities, and others, for a long time have been distributing clean needles for people to use illegal drugs,” Hitchens explained: “I just write the obituary of this dead corpse of a country. I’m not a political activist,” he declared firmly when I asked him what his solution to the problem of dangerous drugs would be. I think we can all agree that students, particularly freshers who are finding their feet away from home for the first time, are an extremely vulnerable subsection of society. Any provision that is aiming to help vulnerable individuals who may have made bad choices can only be a good thing in my book so hats off to the SSDPN. They noticed something they didn’t like in society and actually went out and changed it.